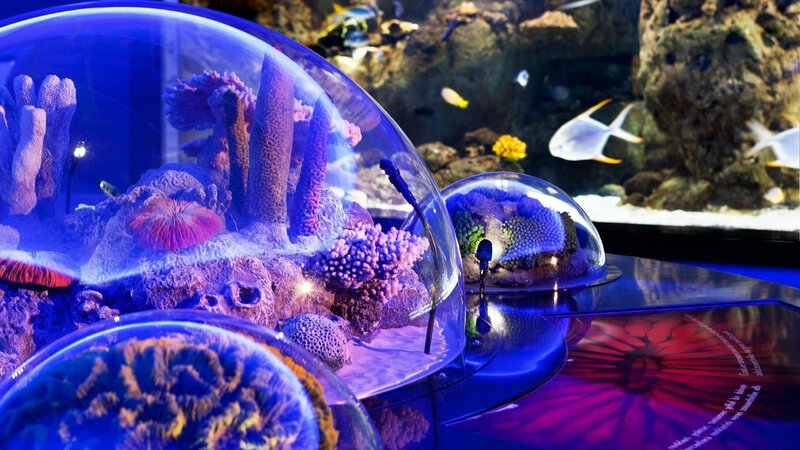 The center is not only a shopping and an entertainment center, but also a place where important information about flora and fauna of the aqua world are found. 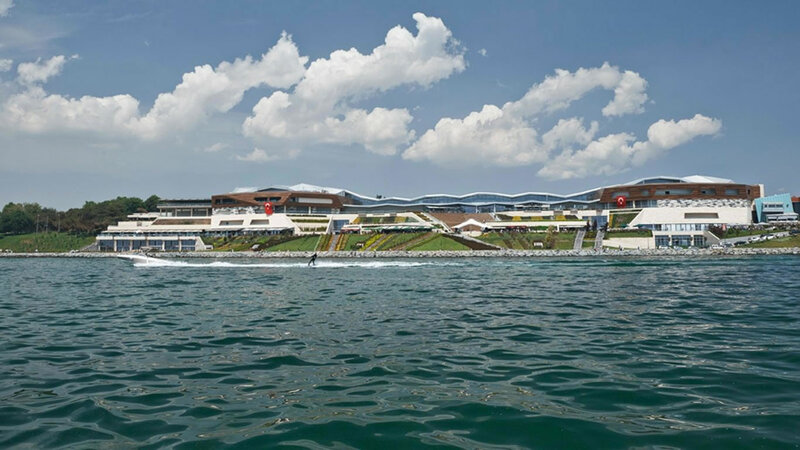 The visitors are taken to an enjoying voyage beginning in the Black Sea through the Marmara Sea, the Aegen Sea, the Mediterranean Sea, the Red Sea and the Pasific Ocean while the magics of subaqua life can be experienced. 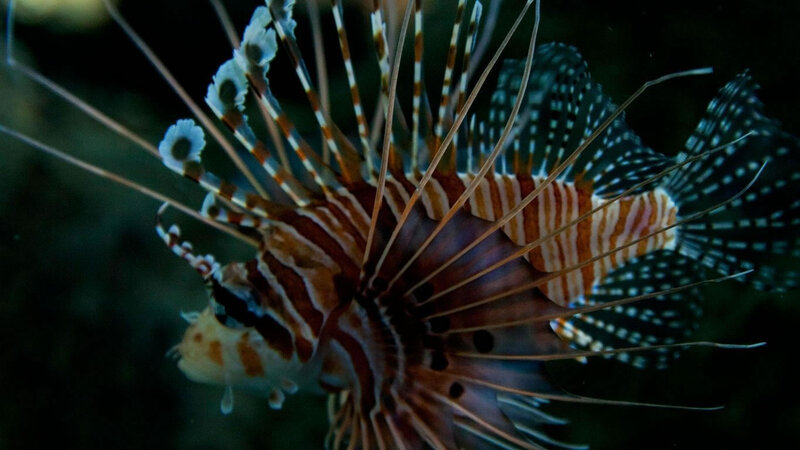 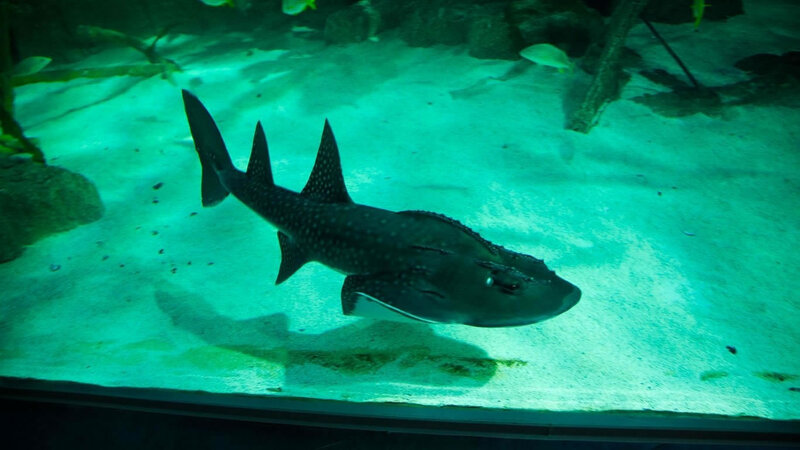 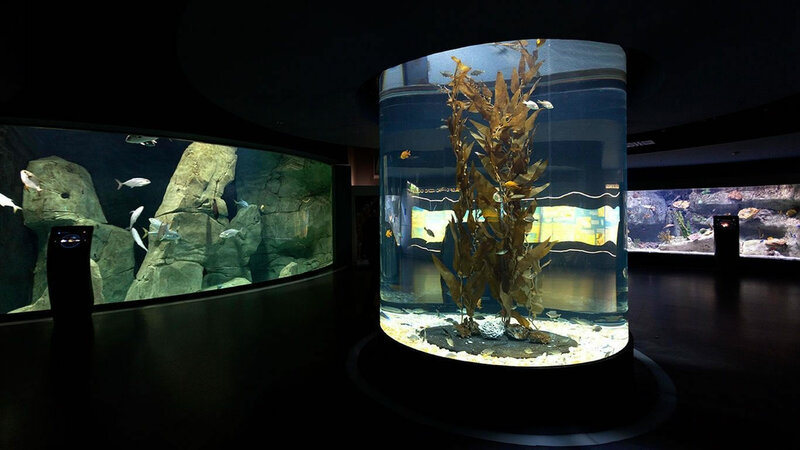 İstanbul Aquarium has 1.500 form of nektons (sea creatures), 17.000 fishes as well as tunnels and tanks made of acrylic glass of various thicknesses up to 40 cm. 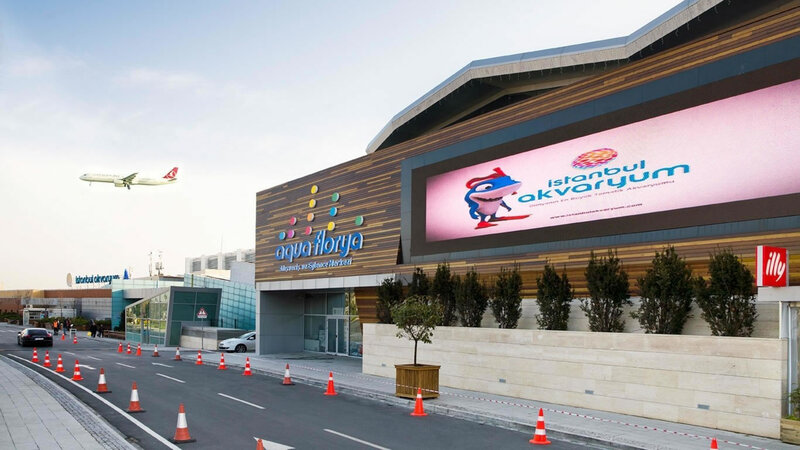 It gets admiration of people aged from 7 to 70 with its motion picture theaters, advanture parkours, cafes and restaurants, a sea themed photoshoot unit and a souvenir shop. 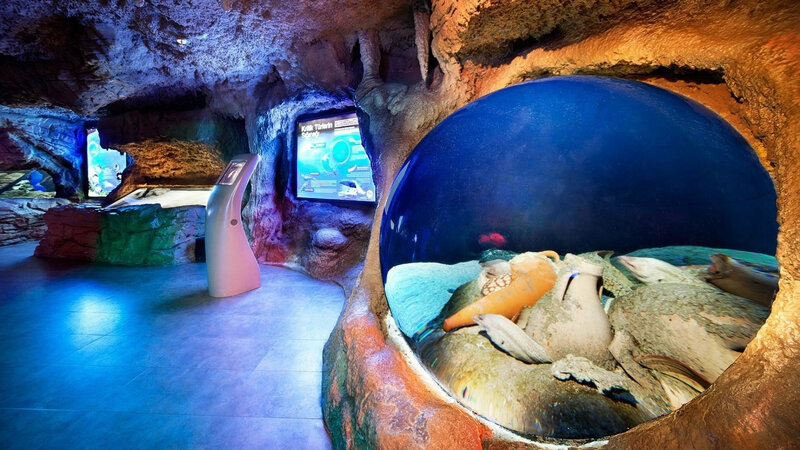 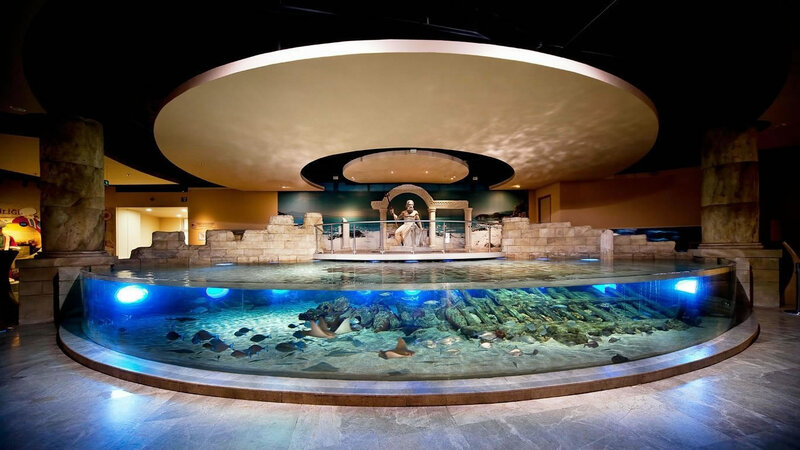 İstanbul Aquarium presents visitors a real nature experience. 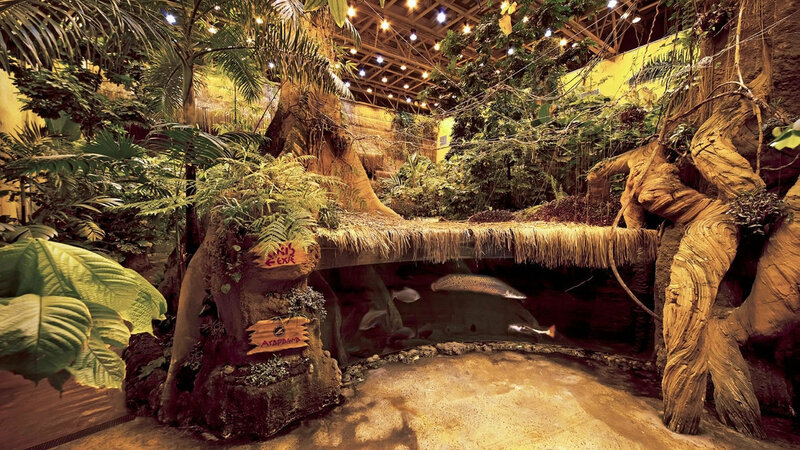 It embodies a real rain forest with sprinkler, mist and air-conditioning systems. 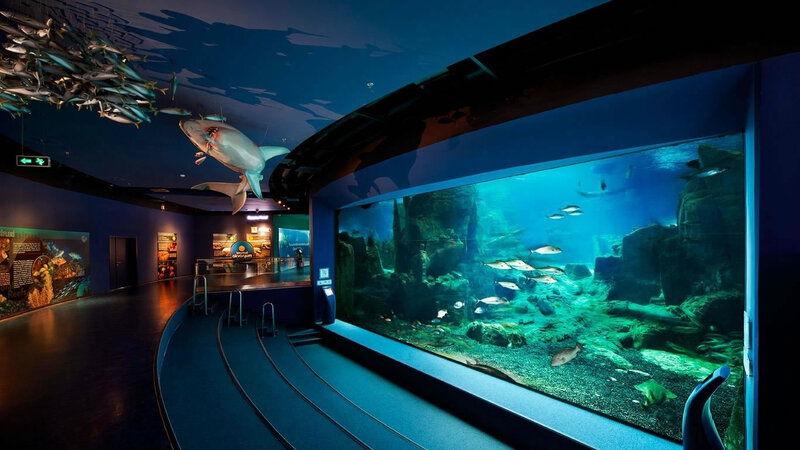 It offers a chance to observe sharks from all around the world and even to swim with them.